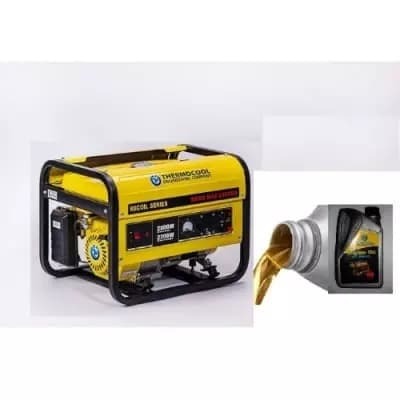 KONGA’s Power week features massive discounts on everything from generators, Inverters, Stabilizers, to Sports equipment. Here are the top “Power Week” Deals you do not want to miss. 1 Save N9,530 when you buy the Thermocool Hermocool Generator 2500ms 2.5kva/2kw for N73,950 as opposed to its market value of N83,450. 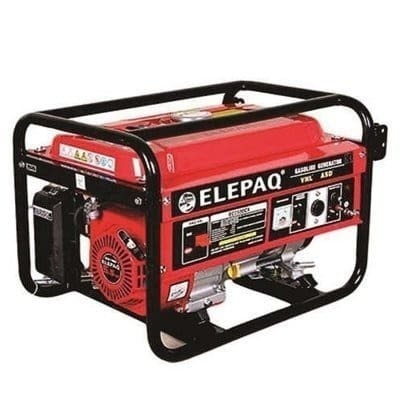 2 Get the Elepaq 3.5kva Generator going for N52,000 as opposed to its market value of N65,000. 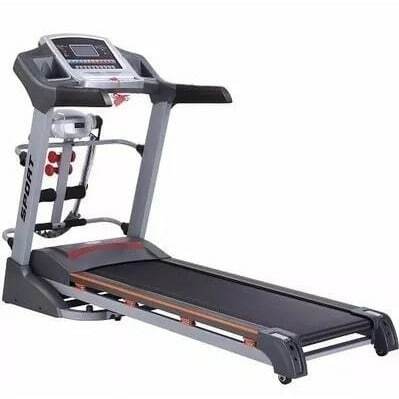 3 Keep Fit while you Save N35,000 when you buy a 2HP Treadmill with Massager and an MP3 Player for N90,000 instead of N125,000. 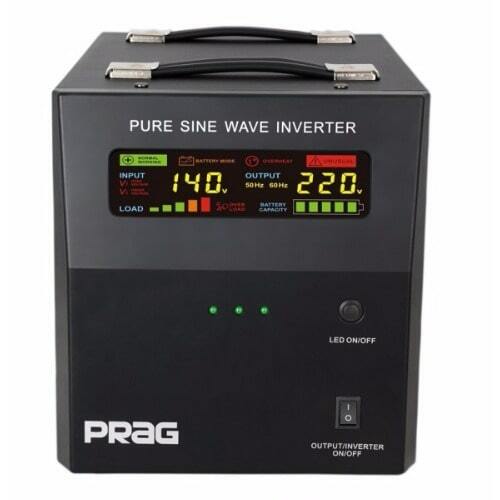 4 Stock up on a Prag 2.5KVA/24V Sine Wave Inverter. Save N22,000 when you pay N80,000 instead of N112,000. 5 Tone your abs while you Save N7,200 on the BodyFit Ab King Pro. 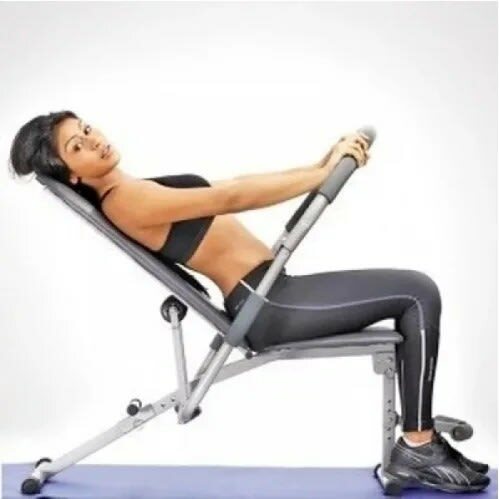 Augment your Fit lifestyle at N24,800 against N32,000. 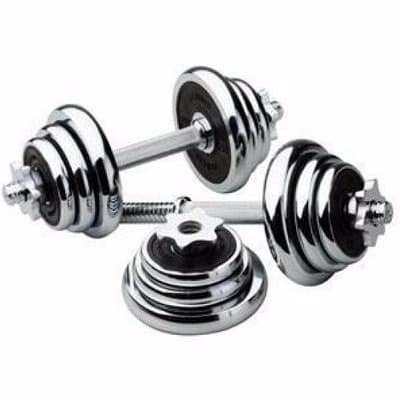 6 Increase your arm strength with Adjustable Chromed Dumbells-10kg at N10,000 against its N18,000 market value. 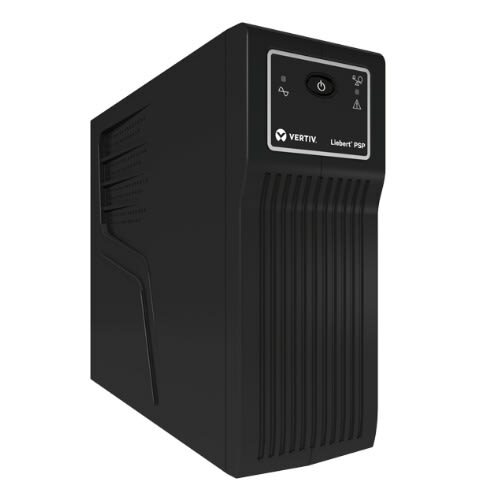 7 Ensure you are never interrupted by darkness with a Liebert 650va UPS at N10,000 as opposed to its N19,600 market value. It is never too late until it is Over! Visit www.konga.com or walk into any Konga retail store near you for more amazing deals on everything Power. Don’t forget Weekend deals too.